Centurylink's Internet Speed & Coverage Don't Serve Rural AZ | Phx. Int. In plainer language, while CenturyLink internet service accepted $500 million in government funding through the FCC’s Connect America Fund (CAFII) as reported by Fierce Telecom, Patel seemed to express that expansion of CenturyLink Internet Support coverage map into more rural areas would be dependent upon Tax-payers footing the bill, with CenturyLink appearing disinterested in investing their own funds. 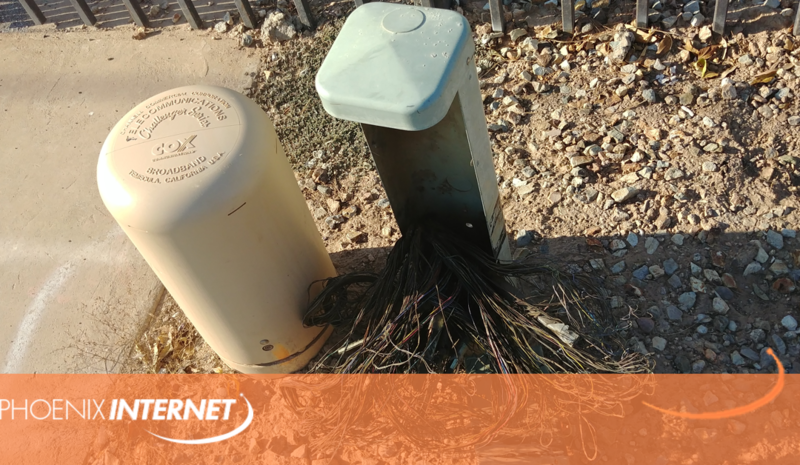 Because of this, Centurylink cannot truly support rural Arizona. As the largest facilities-based Fixed-Point Wireless provider in Arizona, we’ve made enormous investments in our very own network centered at our headquarters in Phoenix’s historic heart and delivered to the rural & mountainous terrain where other providers are unwilling to invest their own money. We make the difference clear: We live here, we work here, we invest here. We are not DSL Internet and Not Cable Internet, we are PHOENIX Internet.